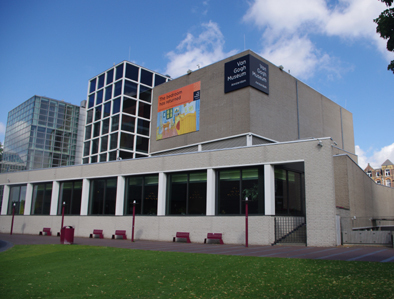 In the morning we visited The Van Gogh museum. A well designed structure which gently guides the visitor around the gallery enabling the best possible views of the pictures on display. 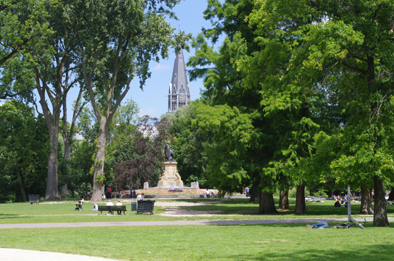 The viewing was followed by a casual stroll through nearby Vondel park where we stopped for lunch and I ate a delicious chicken sandwich with a cool glass of lemon beer. 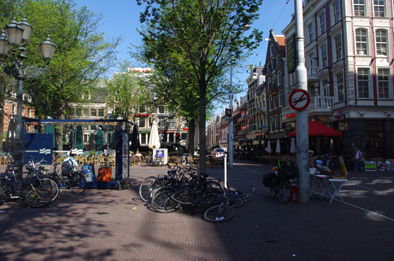 That evening we dined in an Italian restaurant off Leidseplein square near to our hotel.